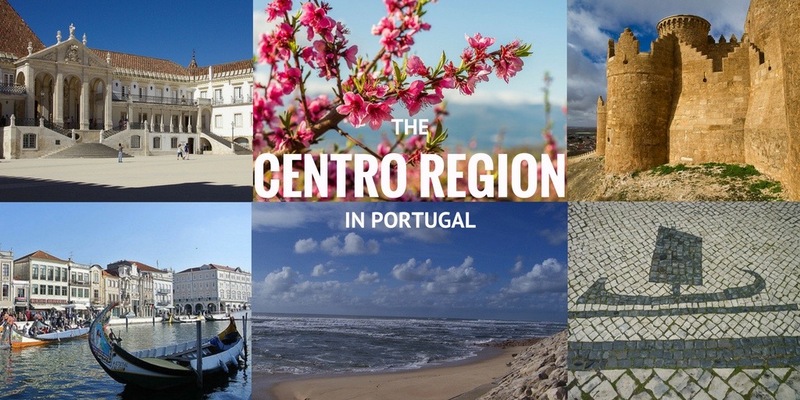 Nestled in between the cities of Lisbon and Porto and with the Atlantic coast to the West and Spain to the East, the Centro region has everything you need for a perfect midweek break. 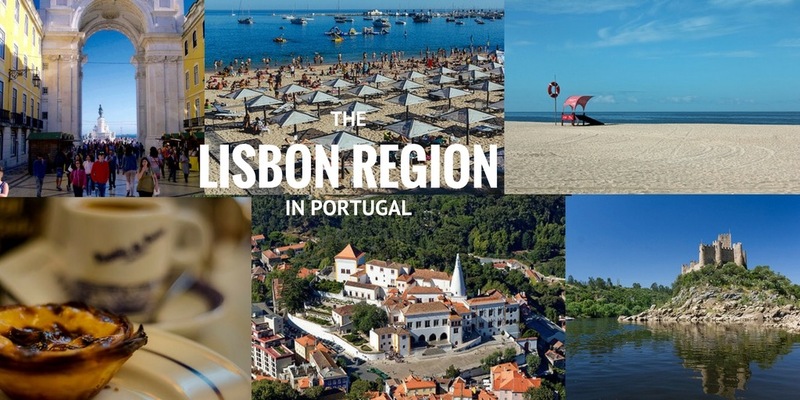 Here at Totally Spain, we’ve been devising itineraries for Spain & Portugal for over 16 years and we know it won’t be long before the international crowds arrive to explore Coimbra, Aveiro & Belmonte. 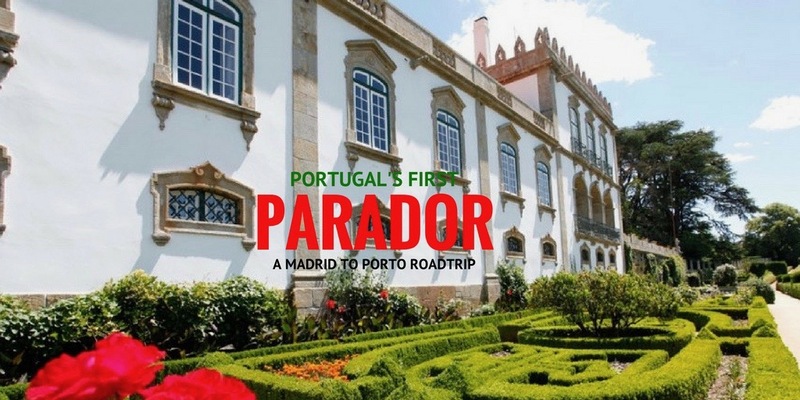 See it now, we say, while it’s still relatively unknown outside of Portugal. We’ve just waved off a large group from Australia who undertook a Customised Agricultural Themed Tour of Spain & Portugal. We specialise exclusively in bespoke itineraries at Totally Spain and we’ve really been able to flex our muscles and showcase the very best of Spanish agriculture on this one! 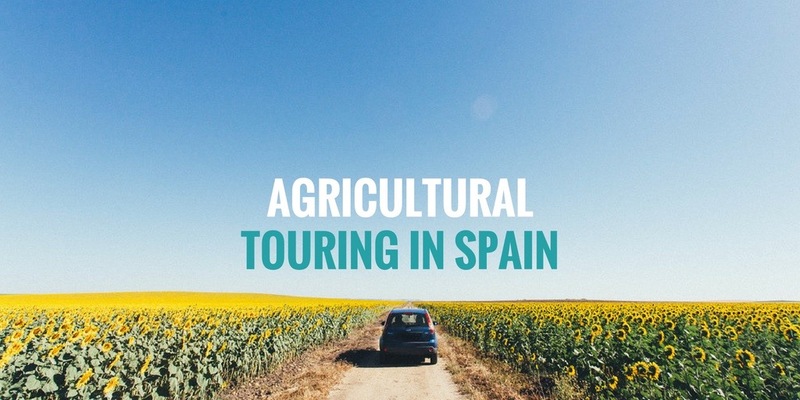 We’ve done quite a few of these research trips for agricultural companies and organisations since we started in the year 2000 and we thought it might be interesting to share the types of trips and places that we can custom arrange for you and any group interested in Agricultural Touring in Spain. 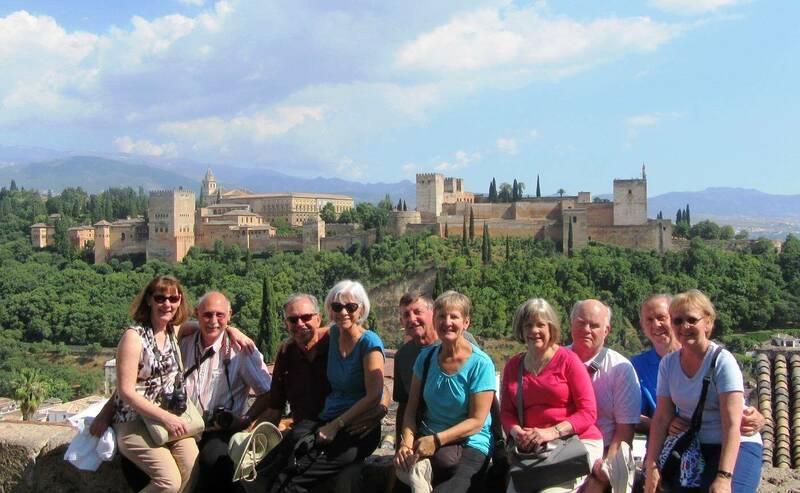 After 19 years designing custom trips to Spain and Portugal, we can honestly say that a huge number of our Totally Spain valued clients are what the industry likes to call `baby boomers´. Those people born in the US between 1946 and 1964. We really enjoy working with these experienced, mature travelers and, for that reason we thought, why not say something about it? So, in no particular order, here are 8 reasons why we value arranging trips for baby boomers and why baby boomers tend to love travel in Spain and Portugal. And dealing with us at Totally Spain, of course!